Author Written by Janelle Swanson and last updated on Posted on November 3, 2017 . 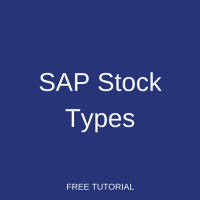 Welcome to our tutorial on SAP stock types. 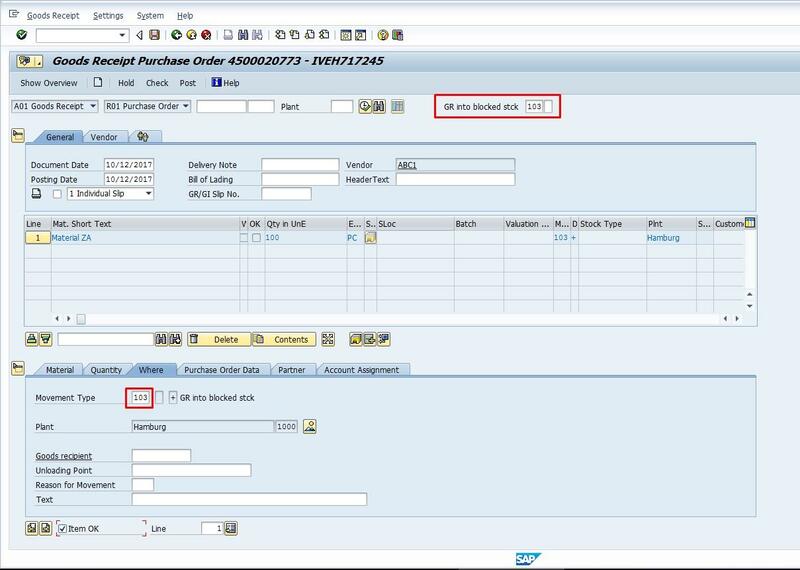 Within the SAP MM module, inventory management is a sub-module which involves the handling of stock received from the vendor and the subsequent movement of stock to the correct storage area within the company. 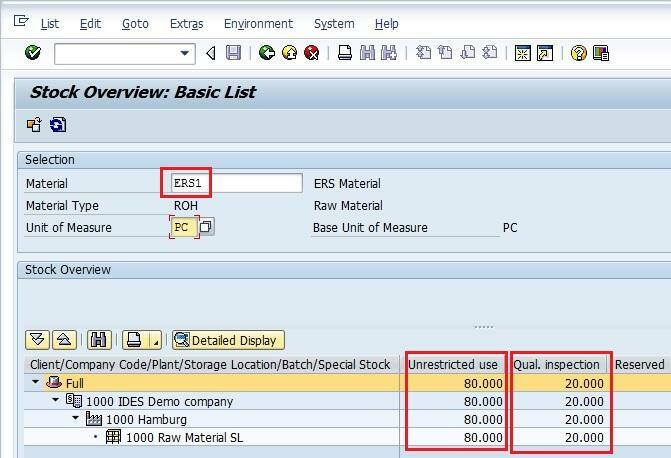 In this tutorial, as part of our free SAP MM training, we will break down all of the different types of stock that are managed within the system and give you an idea on how each is processed. Stock might also be referred to as materials or goods throughout this article. It is also important to understand that the movement of stocks are handled using movement types specific to the type of stocks and the goods movement being performed. 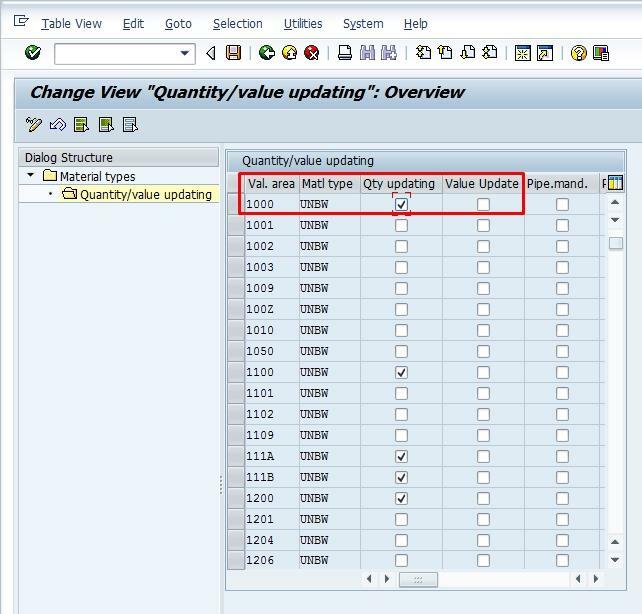 We will mention the relevant movement types and management methods as we discuss SAP stock types throughout this article. Valuated stocks are those which are stored on premises and which post values in the company’s accounts. There are three types of valuated stock, amongst which materials can be moved using particular movement types. We define each sub-type of valuated stock below. Unrestricted Stock: Unrestricted stock refers to stock which can be used readily and which is always available for use on premises. Quality Inspection Stock: Quality inspection stock is delivered material that is retained for quality inspection. It is not regarded as unrestricted and cannot be readily used. 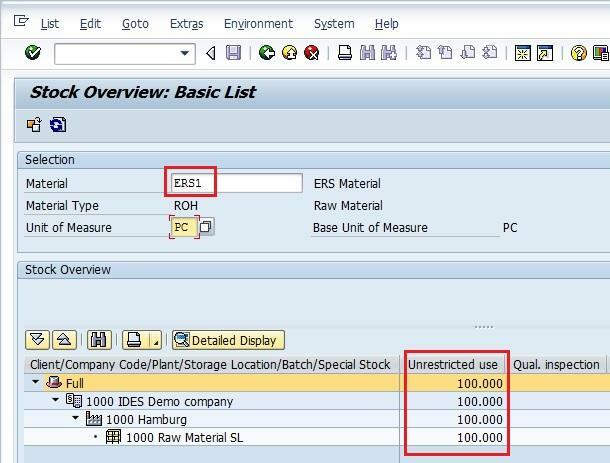 Blocked Stock: If a material is rejected due to bad quality then it is moved to blocked stock in SAP. This can also happen during production when some irregularities are found with the stock and thus blocked for further use. With the procurement of non-valuated stocks, no accounting entry takes place. These SAP stock types are not yet owned by the company even though they may be on the premises. For example, if a vendor sends goods that are visibly damaged at the time of receiving, they will be returned to the vendor and should not be processed into inventory. In this case the goods are received into blocked stock with no accounting entry. This is an example of a non-valuated stock type, as the ownership is still not with the company. Once the vendor has rectified the issue and the material is ready for use, move the material into company stock using valuated stock movement type 105. Subcontracting: Subcontracting is a special procurement method wherein the company decides to outsource its work to a vendor. In this process, a company sends raw material to the vendor for specific manufacturing processes and receives the finished material back. Consignment: In the consignment process, the vendor provides goods and keeps them in a company’s storage area. The owner of the goods is still the vendor and the company is the owner only when it withdraws the goods from the consignment stores for its own use. The company pays the vendor only when it consumes the goods kept in the company’s storage area as needed. Stock Transport Order: The stock transport order (STO) process refers to the special stock process where plant stocks are transferred within the same company code amongst supplying and receiving plants. Third Party Processing: With third party processing, a customer places an order with a company which is sent to a third party vendor for processing. The third party vendor delivers the goods directly to the end customer, but passes invoicing through the intermediary company. Returnable Transport Packaging: Returnable transport packaging (RTP) is a special procurement process in which goods can be interchanged repeatedly between vendors and customers. It may be done with a packaging medium like pallets and containers. Returnable transport packaging is managed as a special stock belonging to the vendor. It is received by a company with movement type 501M which does not included the material in the customer’s valuated stock. Pipeline Handling: If a company procures materials like water, oil or electricity through a pipeline, it is managed through pipeline handling. In this special stock process, there is no requirement to store the material which is ordered. Whenever there is a demand, the material is ordered and goods are received using movement type 201P. Subsequently, settlement with the vendor is handled through transaction code MRKO. 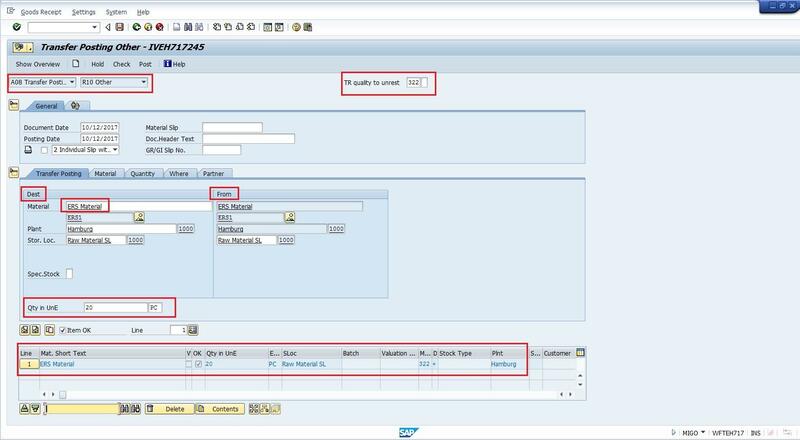 Did you like this SAP MM tutorial? Have any questions or comments? We would love to hear your feedback in the comments section below. 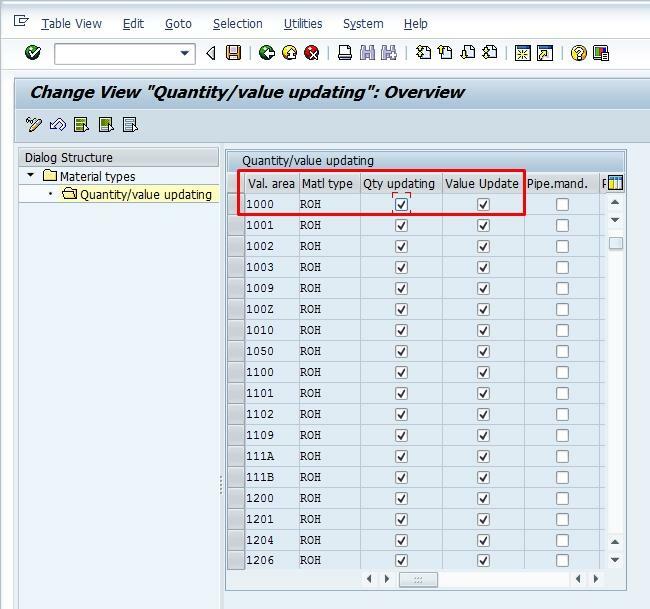 It’d be a big help for us, and hopefully it’s something we can address for you in improvement of our free SAP MM tutorials. Looking for information about SAP MM Module, I cross with this website. I want you to congratule for this amazing site and big contribution to SAP Community. I have found this explanation about different SAP Stock Types easy to read and understand.